ROME – Police in Italy have shut down a mozzarella factory and arrested 13 people after finding that prized local buffalo milk was being cut with cheaper imported cow milk. Authorities also found that the cheese, produced near the southern town of Caserta, contained as much as 20 times permissible levels of bacteria, said Carabinieri Police Maj. Alfonso Pannone. Police on Monday also shut down seven stores selling the cheese in the Campania region which includes Naples. 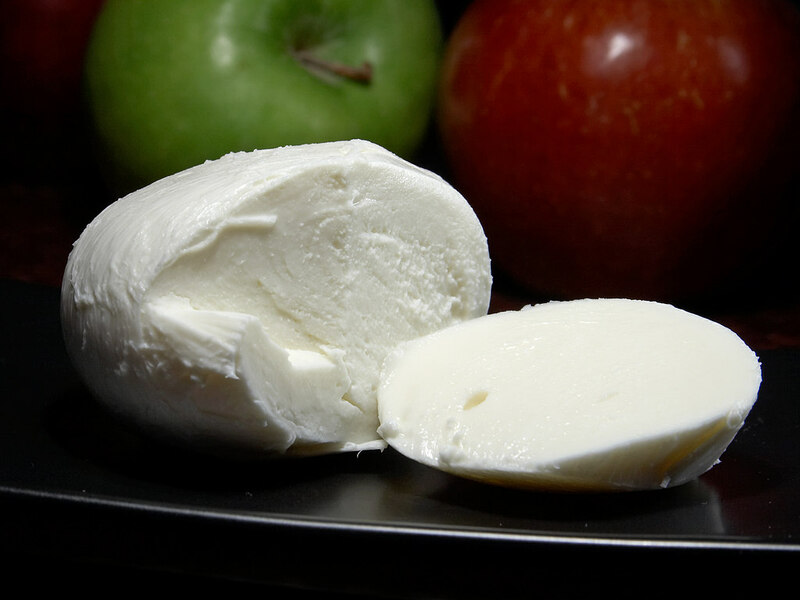 Milky white buffalo mozzarella is prized by Italians and tourists. It carries a special label supposed to guarantee quality and protect its reputation. Among those arrested were two public health service veterinarians who allegedly tipped the factory to upcoming inspections. The probe began after a worker lost some of his fingers because of safety flaws. An East Naples woman buttered up her roommate in a bad way, according to Collier deputies. She is accused of throwing butter at him after an argument over food occured. 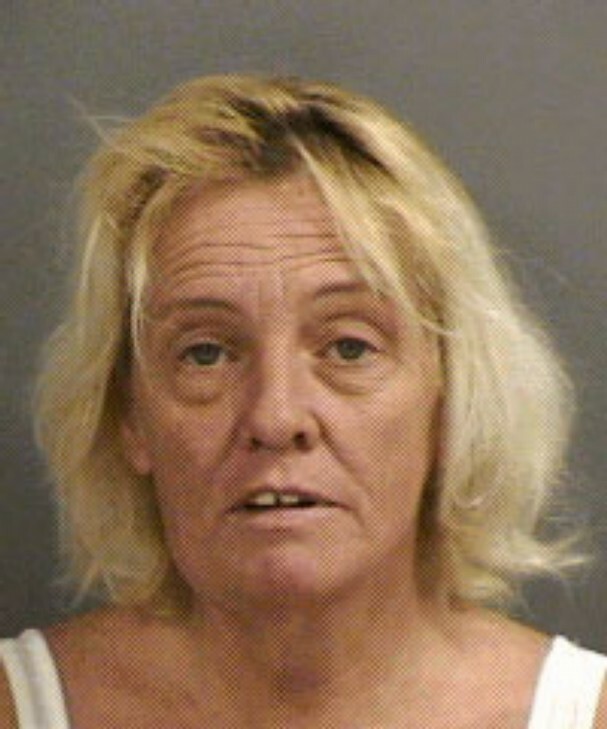 Dawn Elizabeth Rhash, 49, of the 2900 block of Popular Street, was arrested by Collier deputies at home. According to a Collier County Sheriff’s Office report, when deputies arrived at the victim’s residence he stated that he and Rhash were having an argument about which food in the kitchen was hers and which was his. Rhash then threw butter at him, striking him in the leg. When deputies spoke with Rhash she told them she had been drinking vodka. She was also uncooperative and repeatedly interrupted the deputies. Rhash denied throwing the butter. 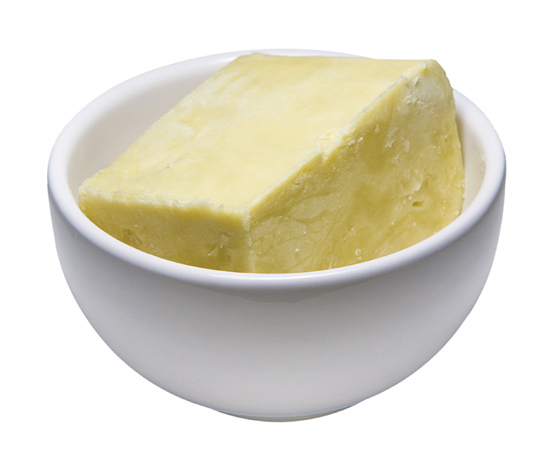 Brussels — The Magistrates Court in Créteil (France) has imposed suspended prison sentences on the managers of a dairy company found guilty of selling products manufactured using adulterated butter. The defendants will also have to pay back over €23 million in unlawfully obtained European subsidies. The judgment is the result of an international investigation in which the European Anti Fraud Office (OLAF) has played an active part, providing back-up for national investigations in France, Italy, Belgium and Germany. On 22 November 2007 the Créteil Magistrates Court sentenced the defendants to eight months’ and five months’ imprisonment respectively for selling goods under false pretences [i.e. products which should not have been designated as butter]. However, the Court acquitted the defendants of the charge of offence of conspiracy to defraud, which involved adulterated industrial butter bought at the end of the 1990s by French firms from Italian companies with links to the world of organised crime. OLAF operations in the adulterated butter case [included] the Serious Financial Crime Office of the French Judicial Police (Office de Répression de la Grande Délinquance Financière de la Police Judiciaire française), the Naples Prosecutor’s Office and the Guardia di Finanza (the Italian Revenue Police). Criminal proceedings are currently pending in Italy (Naples) and Belgium (Verviers and Veurne). The German authorities have not opened criminal proceedings but have recovered Community subsidies totalling €150 000.